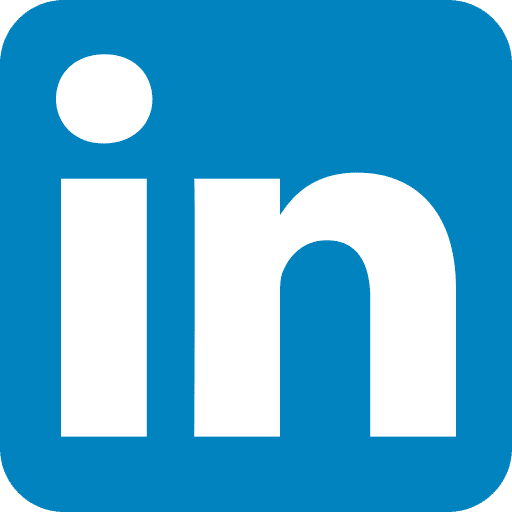 Wunderlich-Malec Engineering > VIP Services > VIP Tower – INTRODUCING! VIP Tower, an Internet of Things (IoT) gateway solution for the industrial and utility markets. The VIP Tower is a hardware and software engineered solution that combines OSIsoft’s PI System with our VIP Services software tools to create an industrial QR code that allows employees at any location – plant floors, pipelines, dams and other remote locations – complete access to maintenance records, compliance documents and near real-time data at any point while onsite for specific assets. The operating landscape for today’s utilities is changing. Aging infrastructure and new demand sources continue to add complexity to everyday tasks and drive the need to find tangible business value in existing assets. Federal mandates are changing how utilities operate. To deliver reliable power without compromising safety and cost, utilities must provide 24/7 monitoring of their assets and embark on a digital transformation. To help customers make timely, data-driven decisions, Wunderlich-Malec created the VIP (Virtual Information Portal) Tower solution. 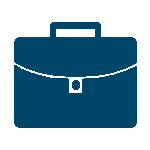 VIP Tower helps companies to digitally transform their operations by allowing them to visualize their assets via OSIsoft’s PI System, the world’s leading data infrastructure. Created in partnership with OSIsoft, Hewlett Packard Enterprises (HPE) and Arrow Electronics, VIP Tower is a market ready solution that plugs into all existing data infrastructures. 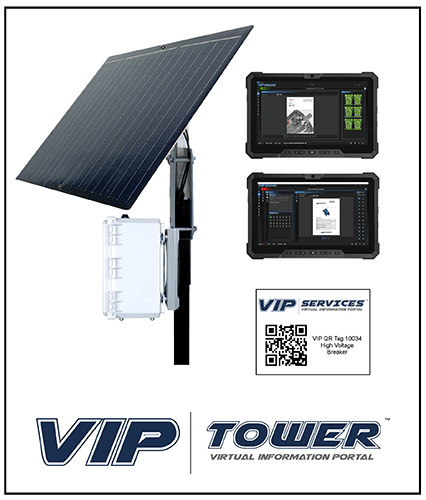 Powered externally or by solar energy, VIP Tower can maintain NERC-CIP compliance and connect into the operator’s existing PI System via a dedicated cellular connection. The system provides a comprehensive 360⁰ view of the operational substations and offers many benefits including improved Conditional Based Maintenance (CBM), faster troubleshooting, more accurate forecasting and streamlined maintenance costs. The integration of VIP Tower with OSIsoft’s PI System offers grid operators and T&D maintenance & power engineers the ability to enhance the value of their operational data with a comprehensive, real-time picture of all asset conditions. Created in collaboration with Arrow Electronics, a proven global master electronic packager, VIP Tower brings together two software and two hardware companies dedicated to the long term success of the utilities marketplace. The system is fully scalable. The solution utilizes VIP Power, a world-class application layer for today’s power generation industry. The VIP Power app is a real-time maintenance tool created specifically to improve efficiency and increase productivity for utility operations. Self-service Data Access Anybody familiar with the PI System can quickly and easily publish data from remote assets and receive labeled patterns of asset operation in response. Easily Tag Existing Assets Connect unconnected assets at an existing site. VIP Power helps operations gain greater control and transparency over existing equipment. Fully Integrated, Tested and Easy to Configure VIP Power is fully integrated with the PI System. VIP Power tablet app is intuitive and easy to use. Users can also include 3rd party information to improve value for VIP usage. The industrial and utility market is a changing and highly regulated industry demanding safety, security and operational excellence. Real-time information for better business decisions is critical for operational success. VIP Tower helps find tangible business value in such assets as substations, large motors and drives and aging infrastructure. VIP Tower provides a mobile-ready, off-the-shelf solution that supports condition-based maintenance (CBM) and delivers operational success in an aging environment. With VIP Tower, municipal customers can gain operational visibility and real-time business insights by connecting mature assets for 24/7 monitoring.